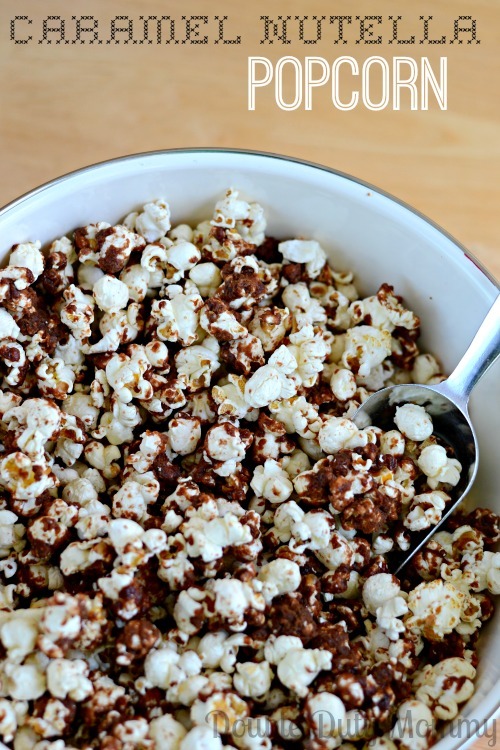 25+ delicious popcorn recipes for your family movie night! 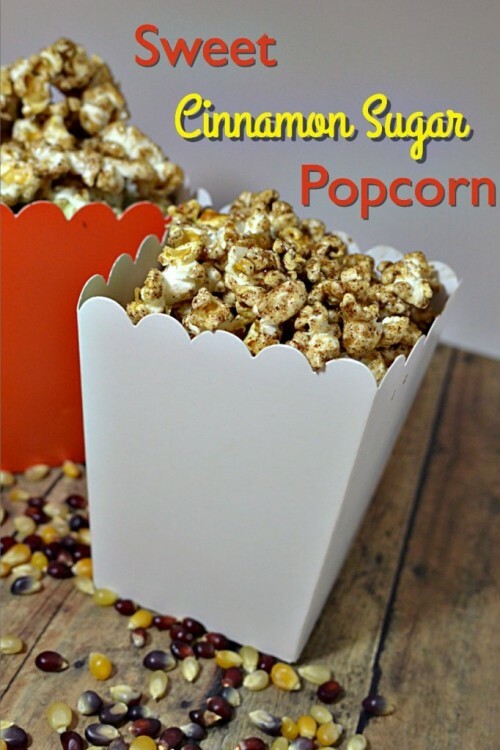 Home ☢ family movie night ☢ 25+ delicious popcorn recipes for your family movie night! 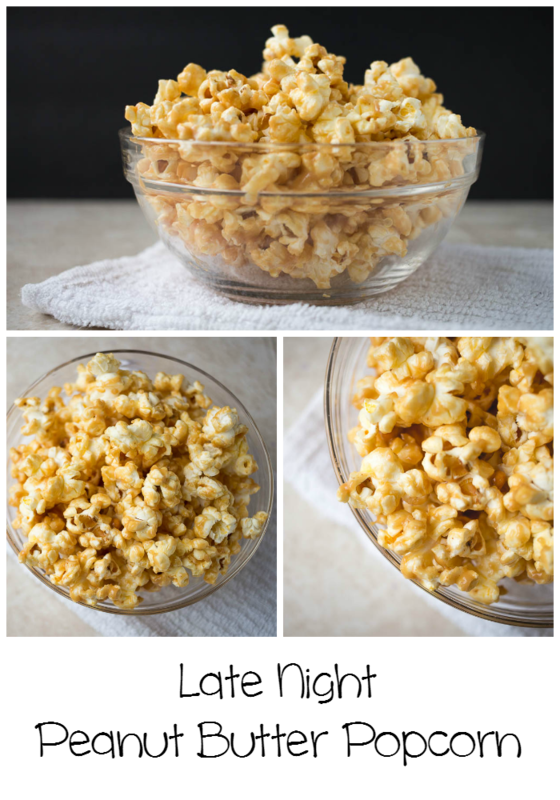 No movie night is complete without popcorn, but serving the same plain microwave popcorn week after week can sometimes get a little stale. 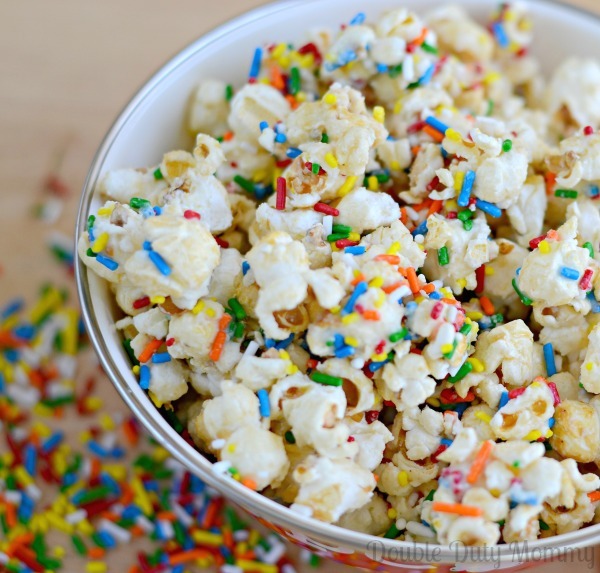 Why not mix things up with some delicious popcorn recipes that you can prepare with your kids? Some are salty, others are sweet, and a few are exotic. Several are downright decadent. 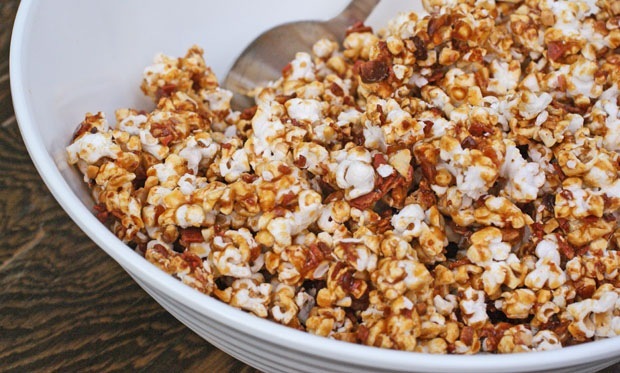 There’s guaranteed to be something for all taste buds in this roundup of over 25 delicious popcorn recipes! 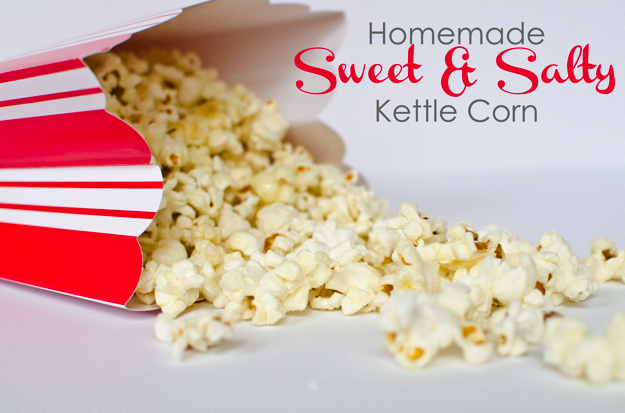 Sweet and salty kettle corn recipe from Really Are You Serious? 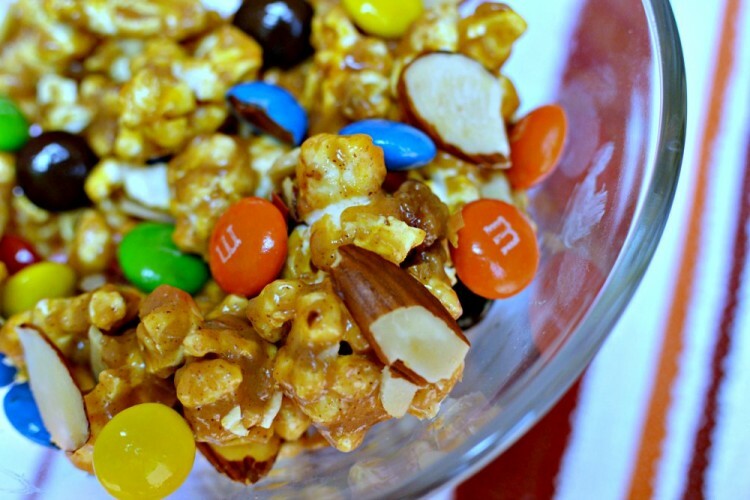 Special thanks to all the bloggers who allowed me to share their photos for this roundup! 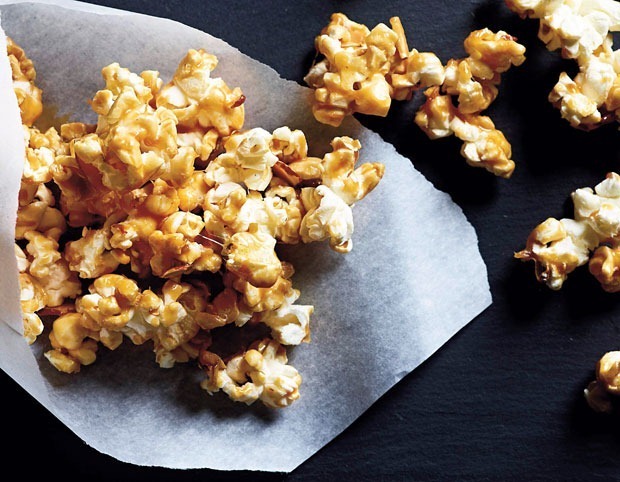 Have a favorite way to season or prepare your own delicious popcorn recipes? Tell us in the comments section! 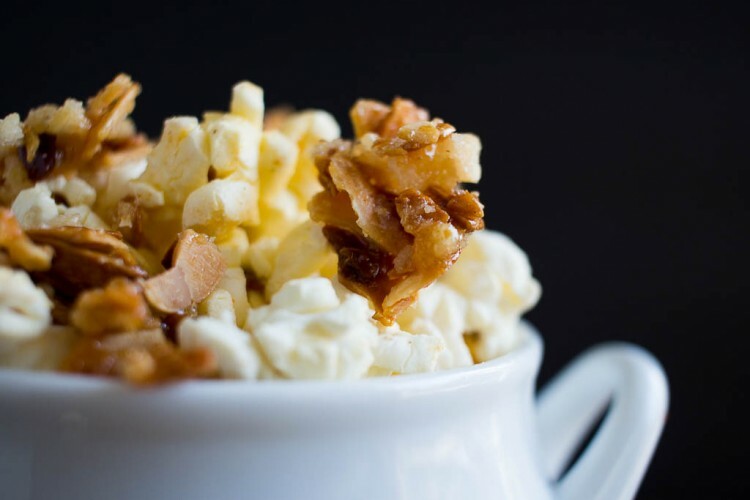 Thanks for including my Movie Theater Popcorn! Awesome, Lisa! 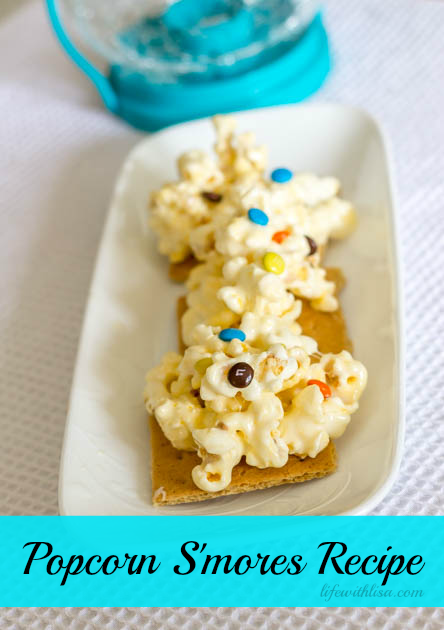 If you end up making them, be sure to let me know which are your favorites 🙂 I’m partial to the chocolate and caramel recipes myself. 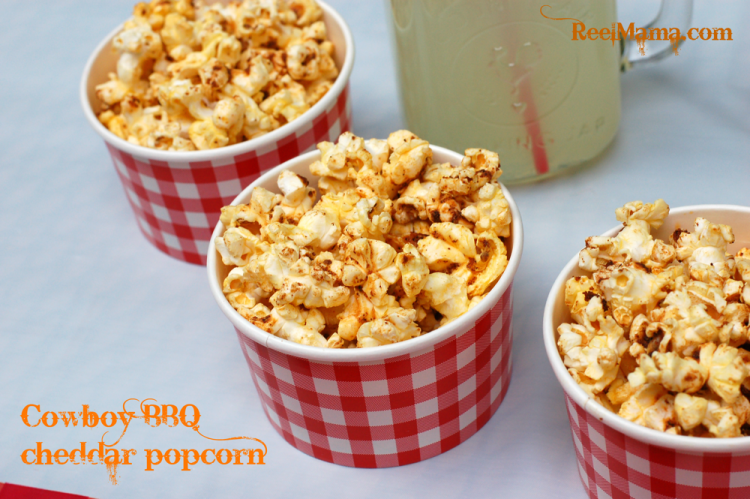 Some would be really nice for a lunch on the go too. 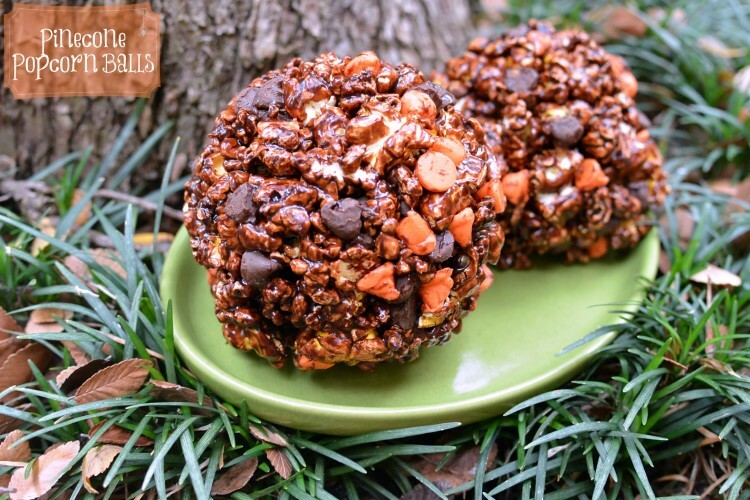 I can’t wait to try some of these recipes! Oh my! 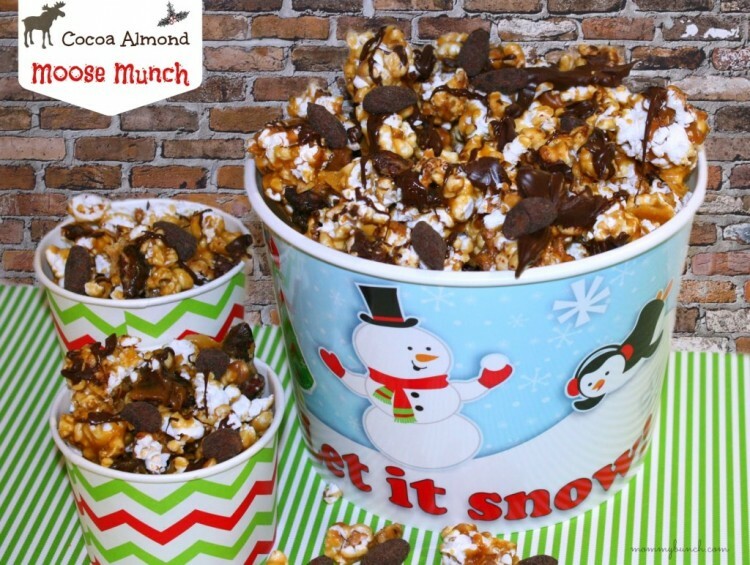 Such delicious ideas! Which to try first?! We love family movie nights. 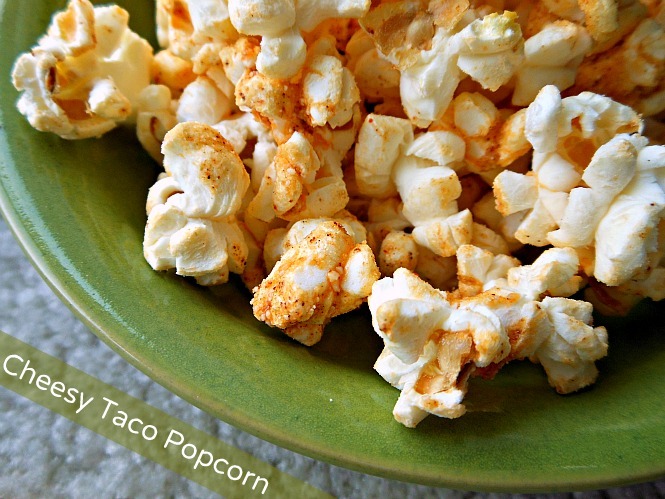 Another healthy option is nutritional yeast sprinkled on lightly buttered or coconut oiled popcorn. 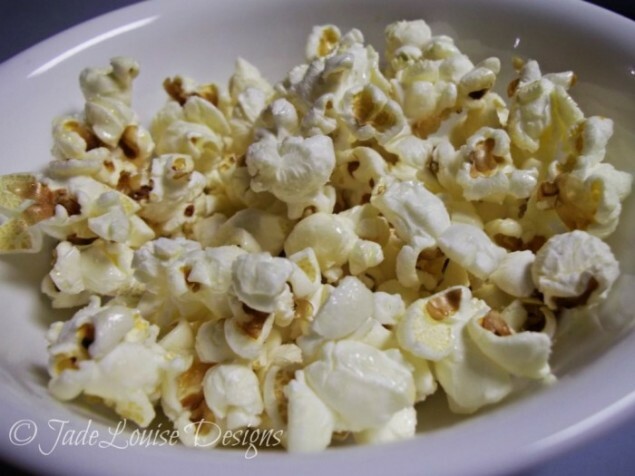 your 25 popcorn recipes list is amazing! Really nice post,Thanks for sharing.Keep up the good work.